Dubai could see another 80,000 homes being added to its existing stock in the next three years if developers stuck to their build-up plans. But the property market should not be too concerned that this could lead to an oversupply situation. If so, demand would actually be some steps ahead of supply. But the problem comes in when much of the anticipated supply fails to materialise. “It may appear that supply and demand are well matched — particularly as 30-40 per cent of the announced supply is likely to be delayed, or rephased, as has been the case historically. It would take more than three years before a location such as Dubai South starts having a significant number of affordable homes, both from a sales and rental perspective. But the Dubai government is putting its weight behind new projects with an affordable element about them. And it is bringing in legislation to make sure this happens. 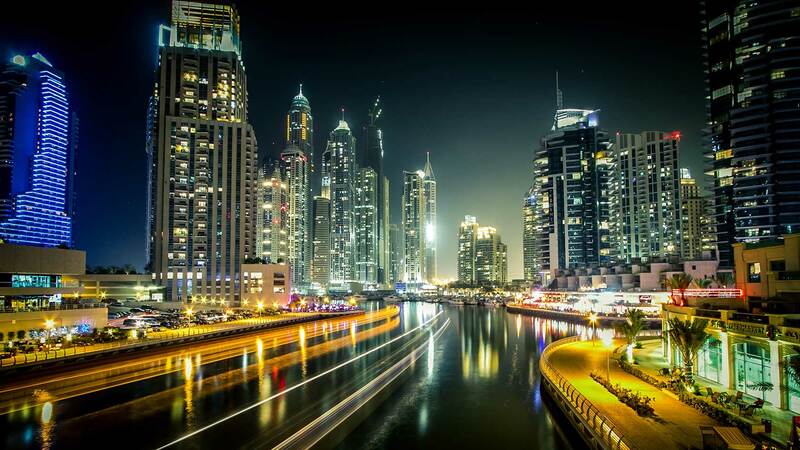 “The change will help Dubai avoid some of the lessons learnt by more developed cities around the world, especially with regard to curtailing the emergence of poorly connected, low-income neighbourhoods that are segregated from the rest of the city,” said Durrani. But developers and investors will need to keep watch over any sudden shifts in the regional situation, and which could have an effect on real estate demand patterns. As for now, residential prices slipped by 1.9 per cent in the three months to end September, and this follows a 1.5 per cent drop in Q2-17. Villa prices experienced their weakest performance in almost two years, falling by 2.8 per cent in the three months to end September. Apartment values experienced a drop of 1.3 per cent on average, taking the change during the first nine months of the year to -5.5 per cent.